… software or hardware wallet. In case you want to sell your coins, you can make use of peer-to-peer marketplaces like LocalBitcoins.com for exchanging a certain coin for fiat. 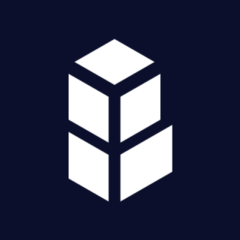 Galia: The Bancor Protocol functions similar to an exchange, but behind the scenes, it flips the exchange model on its head by removing the need to match buyers and sellers. Instead, Bancor enables automated token conversions that occur between users and smart contracts. These smart contracts can be viewed as decentralized, autonomous, transparent and predictable market makers, rather than exchanges. Thank you for the reply, I’m very excited for the project development and for the many partnership/cooperations which in the last months Bancor launched supporting so many new projects!